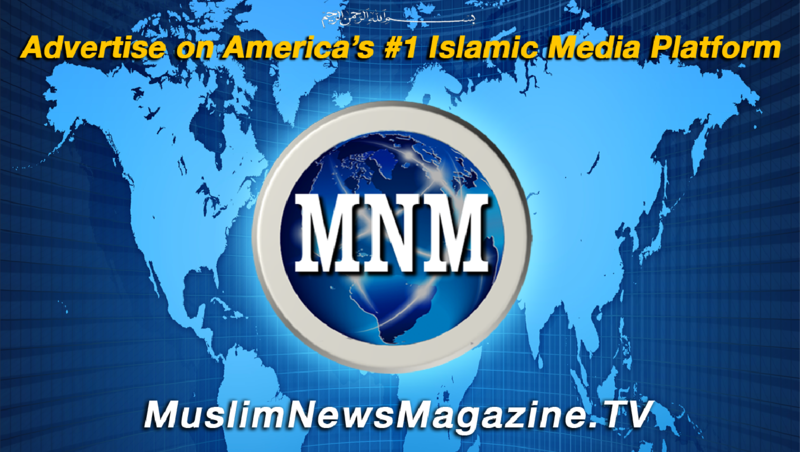 The MNM Media Network is your #1 source for reaching today's Muslim American community. We offer the only streaming video and media platform, designed to engage audiences with unparalleled Islamic media content. MNM's exciting programming, growing viewership and innovative marketing opportunities can give your business amazing advertising reach to its target audience. The Huffington Post Reports the Muslim-American Spending Power at $170 Billion. As more viewers continue to get their news and entertainment from internet-based sources, our multi-media network offers an unique platform for advertisers to connect with America’s fastest growing and purchasing population. 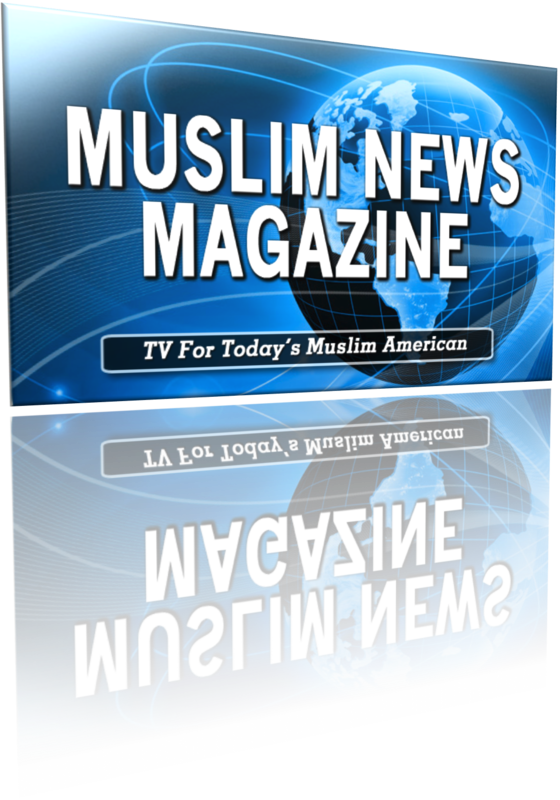 If you would like to put the power of Muslim News Magazine TV to work for your business or company, contact us and let our team design an advertising plan for you.